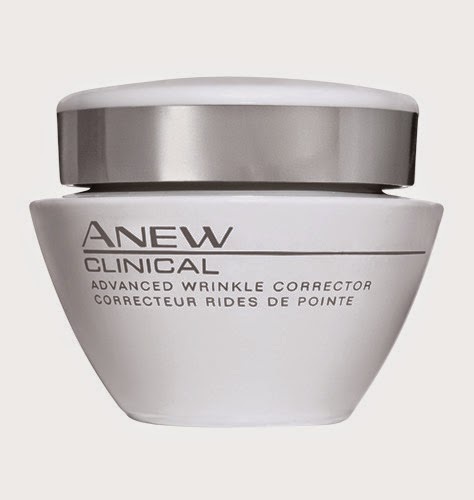 Advanced Wrinkle Corrector which improves the look of fine lines and deep wrinkles. 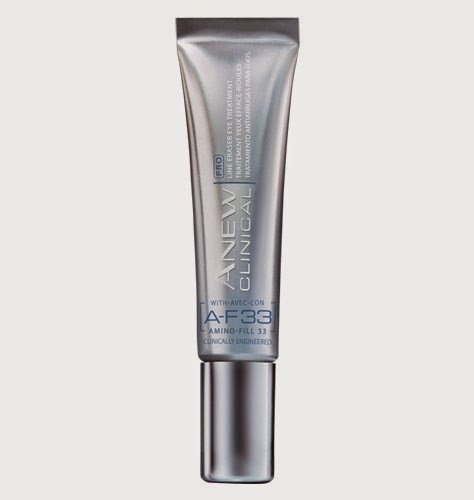 Clinical Pro Line Eraser Eye Treatment reduces deep wrinkles around the eyes. 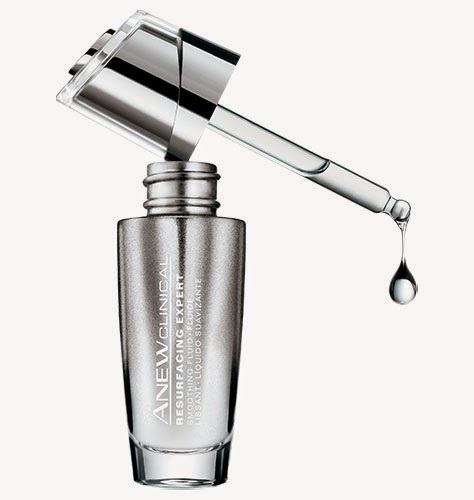 Resurfacing Expert Smoothing Fluid exfoliates, re-texturizes and replenishes your skin. 79% as effective as a professional microdermabrasion – without the same irritation.